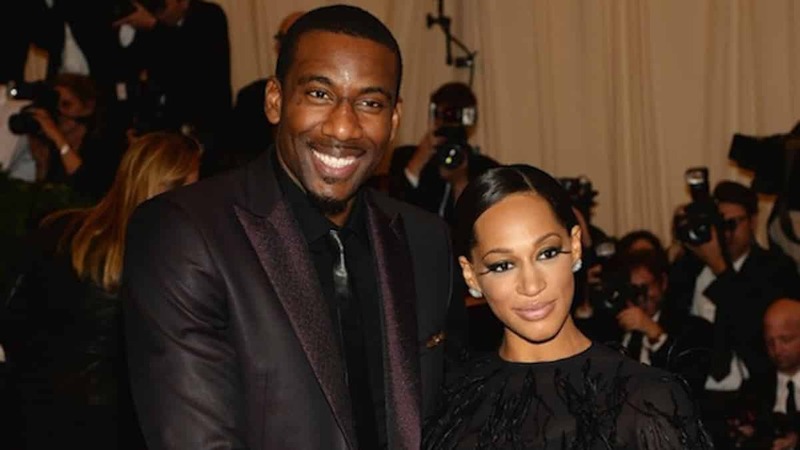 Amar’e Soutdemire is reportedly being sued by a 36-year-old woman named Paramour Qynn Lovett. The Miami resident claims she and Amar’e have a 1-year-old child together named Zoe Renee. Sources say she’s asking for permanent child support and full custody. As of right now, he’s paying her temporary child support payments of $4,333 a month. In the court docs, the retired athlete says he was barely informed about the baby several months after the child was born. But he doesn’t deny knowing the woman. In case you forgot, Amar’e and his wife Alexis got married in 2012. They have 4 children together. Next articleUsher Accuser Quantasia Sharpton’s Mother Calls Her Daughter a Liar! The bugged out part is wifey is okay with it. Oh Lawd!